Hi there, this is a new tutorial category in my blog. It’s Computer Vision. 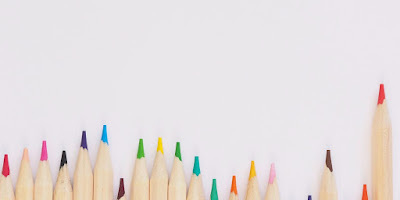 In this blog, I’d like to show you something cool. It’s how to perform Face Detection using your camera or Webcam. 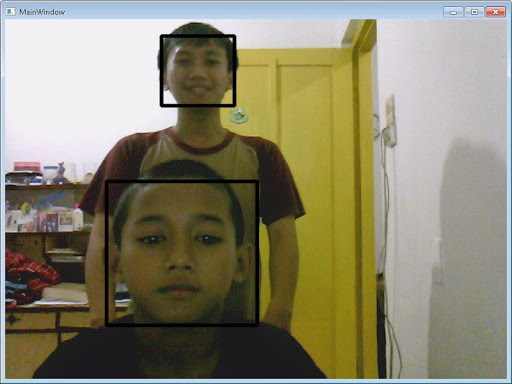 You’ll see how your application can detect faces from a captured image. Curious about it? Let’s take a look how to do that. 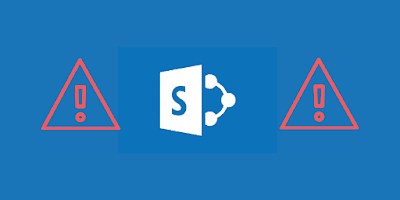 Microsoft Visual Studio 2010. Or if you don’t have one, you can use 2008 version. 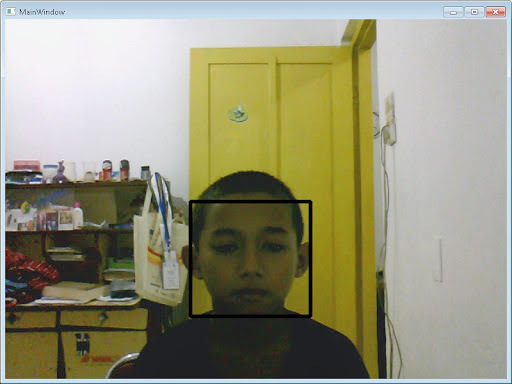 Emgu CV (OpenCV in .NET). You can download the latest version in this link: www.emgu.com/wiki/index.php/Main_Page and follow the installation instruction. Basic Knowledge of C# Programming. After you’ve got what you need, it’s time to rock! First thing you should do is installing Emgu CV. Your installation path should be like C:\Emgu\emgucv-windows-x86 2.2.1.1150. 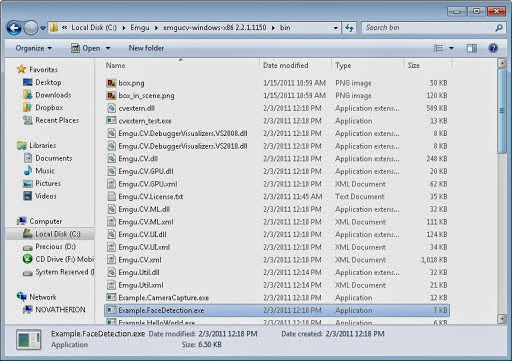 And you can see inside C:\Emgu\emgucv-windows-x86 2.2.1.1150\bin some DLLs and sample programs. You can see a simple face detection app Example.FaceDetection.exe and you’ll see something like the first picture in this post. Next, let’s code it! Open your MainWindow.xaml.cs and add this code on top. Initialize two objects Capture and HaarCascade. Those are important class in this tutorial, so you have to make it. And we also need DispatcherTimer to capture the picture every millisecond. This last part is the routine. What this code will do is capture image every millisecond, and then convert it to gray frame. After converted, faces will be detected. Each detected faces will be marked by black rectangular. Finally, this additional code is needed to convert plain Bitmap class to BitmapSource so WPF can read it as an image and view it on image1. Okay, I think that’s all I can do in this post. See you to my next post. Note : If you can’t run your project, just build it and make sure all opencv_xxxx.dll files and haarcascade_frontalface_alt_tree.xml in the same directory with your executable file. You can find those files inside C:\Emgu\emgucv-windows-x86 2.2.1.1150\bin. If you’re interested in Computer Vision topic, not just limited to face detection, I suggest to read the latest book written by Dr. Adrian Kaehler and Dr. Gary Rost Bradski: Learning OpenCV 3 (or the older Learning OpenCV book published in 2008, which is cheaper in price but using the old API). 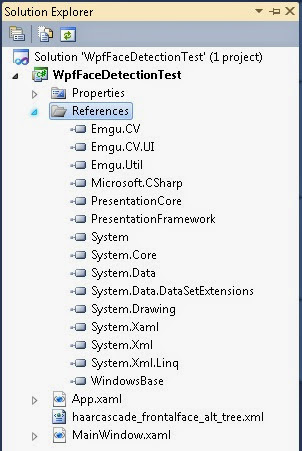 Even though the code samples are written in C/C++, you can easily transform it into C# with Emgu CV wrapper.